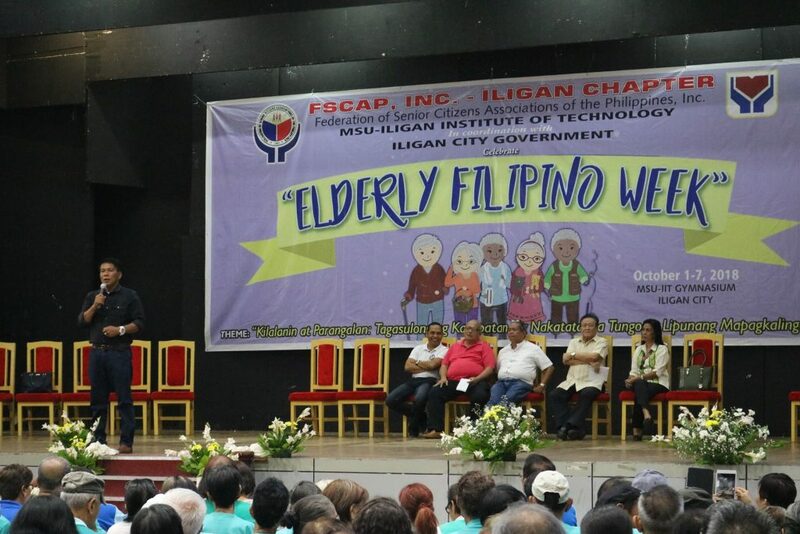 Iligan City Commenced the Elderly Filipino Week with FSCAP, Inc.
Iligan City – Approximately 2000 senior citizens from different parts of the city gathered to join the annual activity, “Elderly Filipino Week” spearheaded this year by the Office of the Senior Citizens Affairs (OSCA) chaired by Councilor Petronilo Pardillo on October 3 at MSU-IIT Gymnasium. The program kicked off last October 1 with a thanksgiving mass by Fr. Rey Patian, Iligan Vicar General and the program proper officially took place today October 3, launched with an opening salvo of the senior citizens. The invocation and singing of the Philippine National Anthem were led by the MSU-IIT College of Nursing (CON) Chorale. 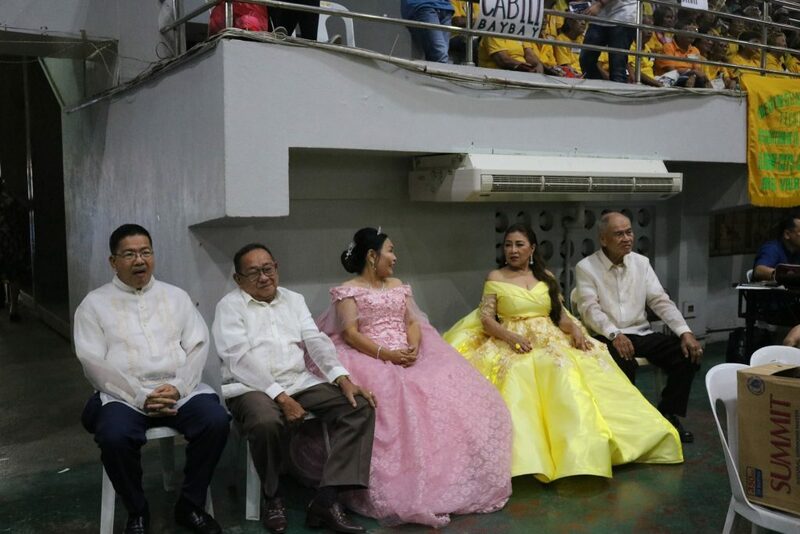 A coronation rite which is the highlight of the celebration was observed, together with the showdown of talents and awarding of centenarians as well. A series of remarks and speeches were made during the ceremony by Dr. Sukarno Tanggol – Chancellor of MSU-IIT, Pascual Dumanjug Jr. – President of FSCAP Iligan, Petronilo Pardillo – City Councilor, Vice Mayor Jemar Vera Cruz and the City Mayor Celso G. Regencia. 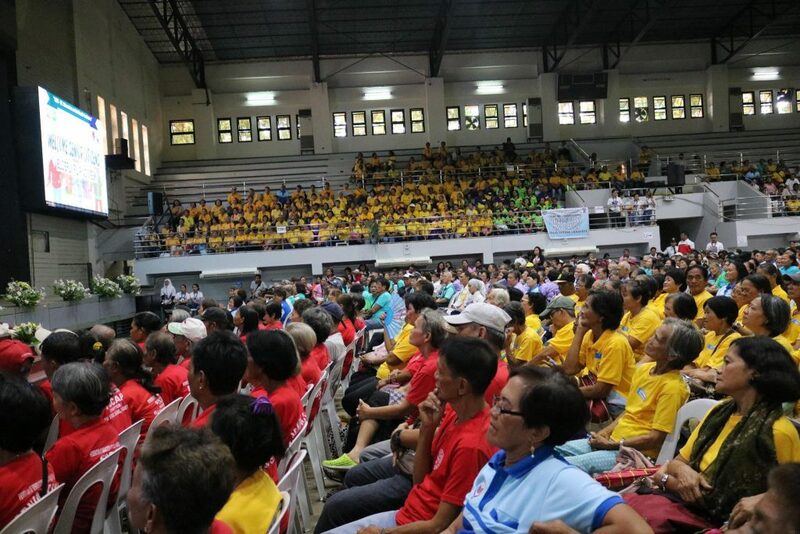 Mayor Regencia’s inspirational speech recognized the elderly as one of the population segments prioritized for social and health protection programs, the event also highlighted awareness initiatives on CSWD programs. The city mayor also reminded everyone that the love and respect for our parents should not be taken for granted. “Ang inahan ug amahan dapat panggaon hangtud sa katapusan nilang ginhawa kay kining mga anak dili mahimogso niining kalibutan ug wala ang mga ginikanan. Mao kana’y sakit nga kamatuoran ug ang usa ka mama ug papa tigulang na, tan-aw nato nga di na kalakaw, isalikway lang sa mga anak sa daplin” (We should love our mother and father until their last breath because the children can never be born in this world without our parents. Sadly, sometimes when others see that their mother or their father is old and can’t seem to walk, they’d abandon their parents) the Mayor said. 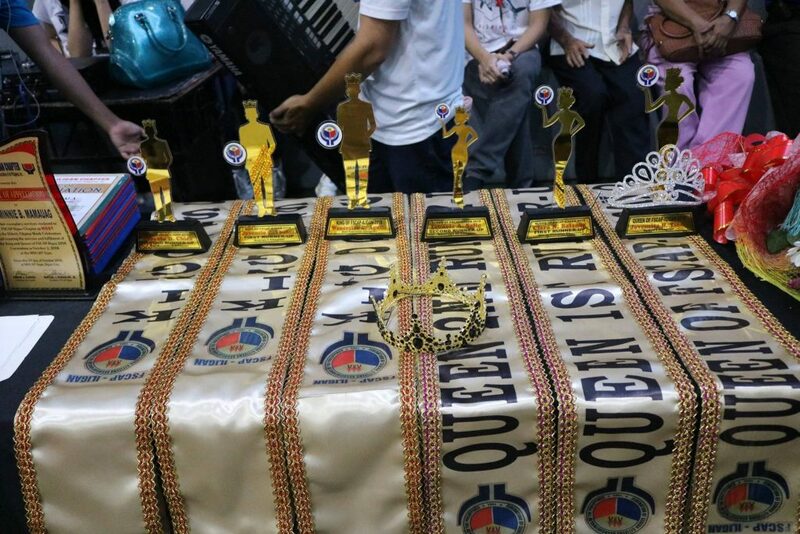 Councilor Petronilo Pardillo, Committee Chairman of the Senior Citizens allocated a 10 million budget for the elderly and the city mayor added 1.2 million for reading glasses for the senior citizens in Iligan City. 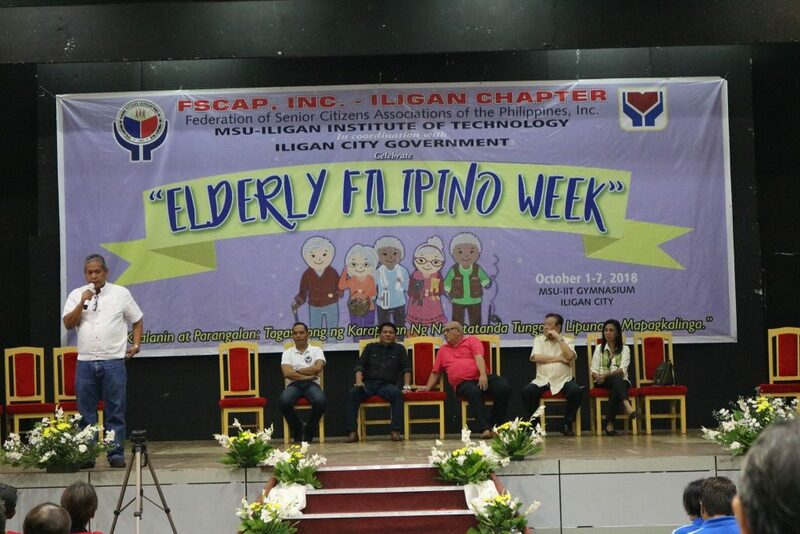 The celebration anchored with the theme “Kilalanin at Parangalan: Tagasulong ng Karapatan ng Nakatatanda tungo sa Lipunang Mapagkalinga” which aimed to honor the country’s elders in coordination with the Iligan City Government, City of Social Welfare and Development. We could rely on our elders for wisdom and guidance, their undying support and experience is crucial for the benefit and development of this city. This entry was posted	on Wednesday, October 3rd, 2018 at 4:12 pm	and is filed under Flash News. Both comments and pings are currently closed.